Save the date for the first Annual Welcome to Band Camp Family Pitch In on Friday, June 26, 2015. FHS marching band families are invited to attend this pitch in dinner from 5 – 7 pm. 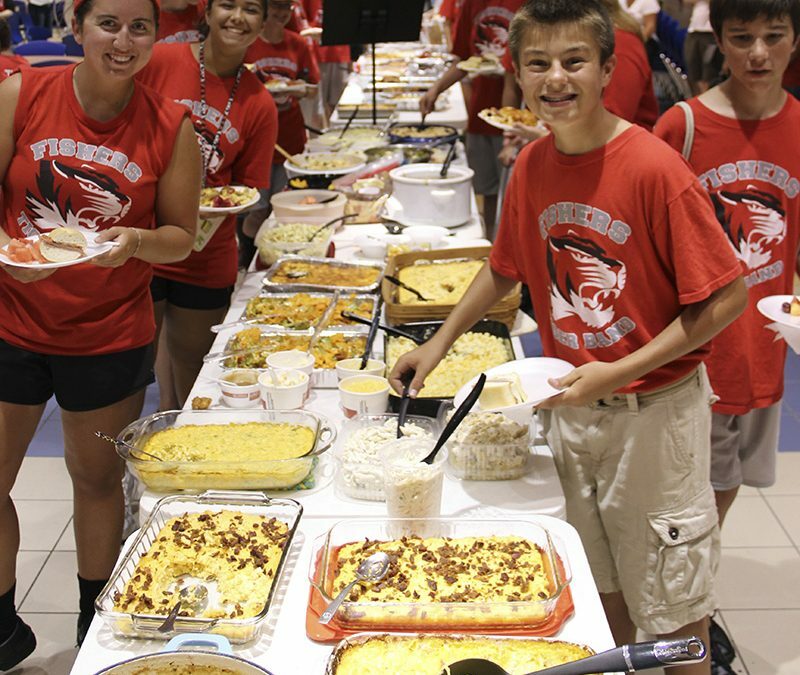 Marchers and guard will eat from 5 – 6 pm and then head out to the practice field. Sign up on VolunteerSpot to volunteer and bring food. We’re looking forward to seeing previous marcher and guard families and are looking forward to meeting all of the new families.